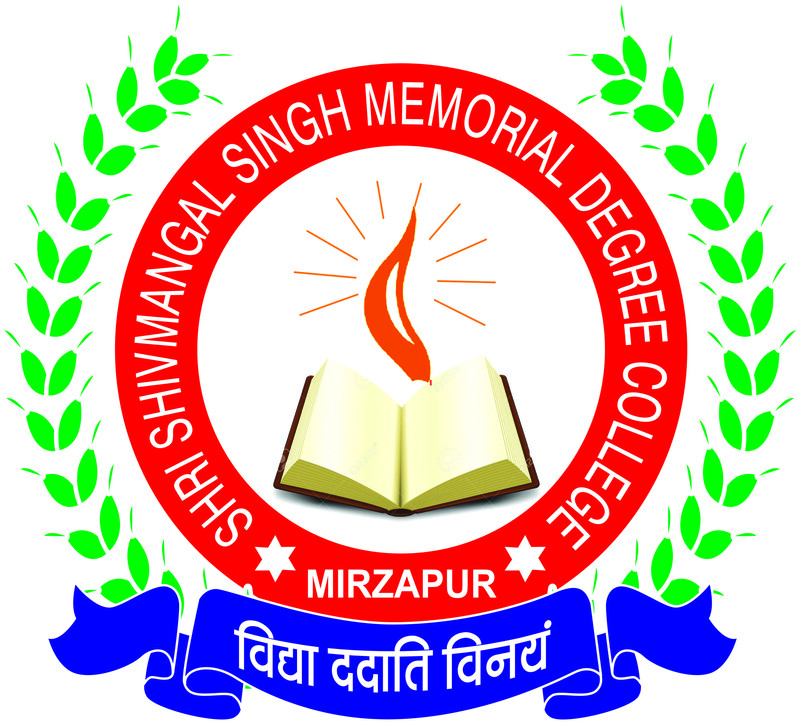 The Founder of the college Shri Shiv Mangal Singh Memorial Degree College is Shri Krishan Kumar Singh who had made this college in the memory of his father late Shri Shiv Mangal Singh. 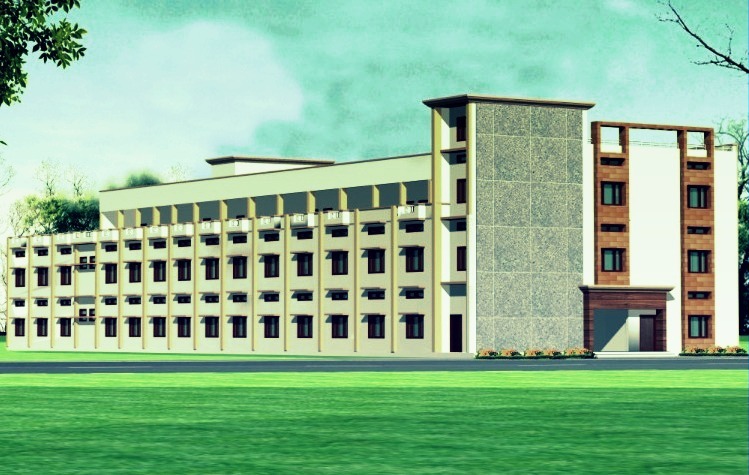 The College is situated at Bahariya Road, Village Mirzapur, District Shahjahanpur. 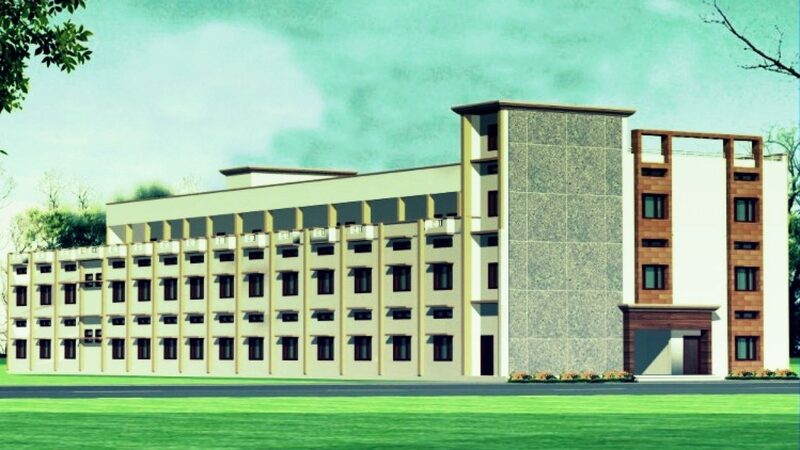 The college is the premier institution of excellence, providing quality education to the society. Our Endeavour is to impart knowledge and develop critical skills necessary to succeed both in personal and professional life by promoting learning supported by well qualified faculty, infrastructure, technology, curricula and collaborative teaching and research. The mission of the College of Education is to build a better future for all. This includes individuals, our state, our nation, and our world. We fulfill our mission by preparing competent, committed, and reflective professionals as we engage in outstanding teaching, innovative and impactful research, and meaningful collaboration. To be recognized as a premier institution of excellence, providing quality education, research to the society. Our endeavor is to impart knowledge and develop critical skills necessary to succeed both in professional and personal life by promoting learning supported by faculty, infrastructure, technology, curriculum and collaborative teaching.